Yesterday (Thursday 24th of November), the Ozapp Award judges announced the top 20 startups from the Asia Pacific region that will take part in this years Ozapp Awards at West Tech Fest 2016. 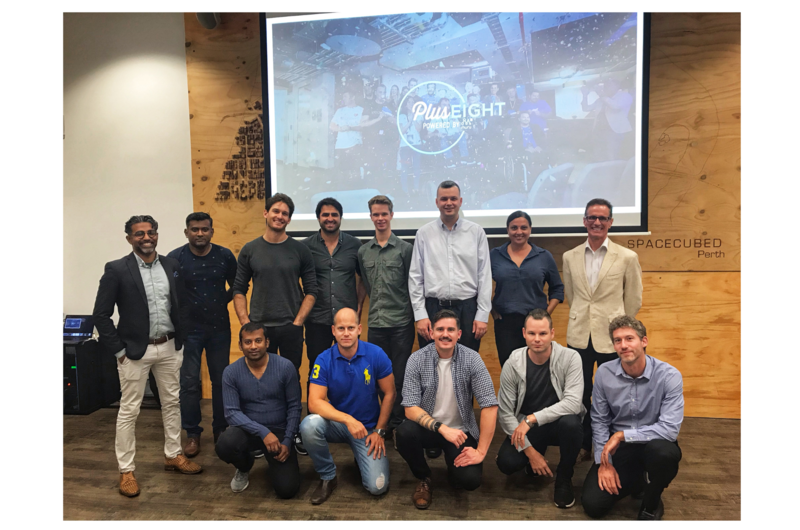 Out of the Top 20, Spacecubed are extremely excited to announce that 8 of the 10 startups chosen from Perth have been part of events, our Intensify Scholarship, the Founder’s Institute Programme, the Vocus Upstart Programme all based at Spacecubed and or part of the Spacecubed community through membership (see more here). With West Tech Fest fast approaching in December, the heat is now on for the Top 20 to be narrowed down to the final 5, who will then pitch to the Ozapp Award Judges on Thursday 8th of December 2016. 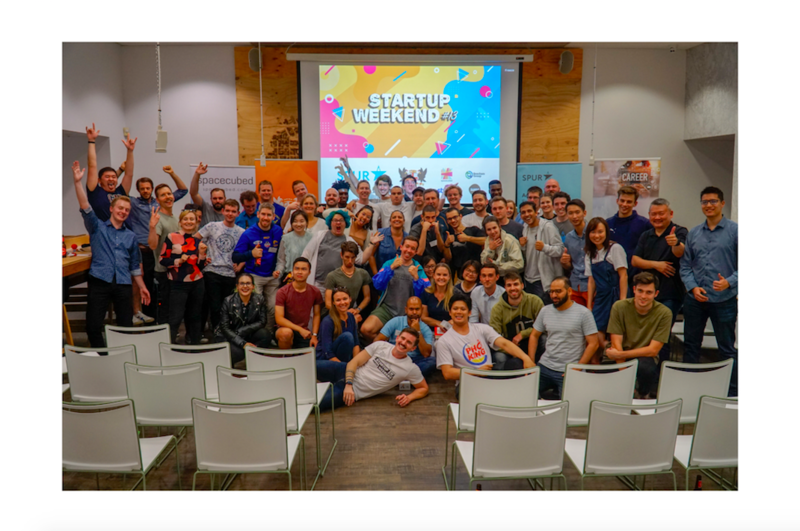 Get your Ozapp Award and West Tech Fest tickets here and meet some of the world class speakers presenting during the week. What's on during West Tech Fest? 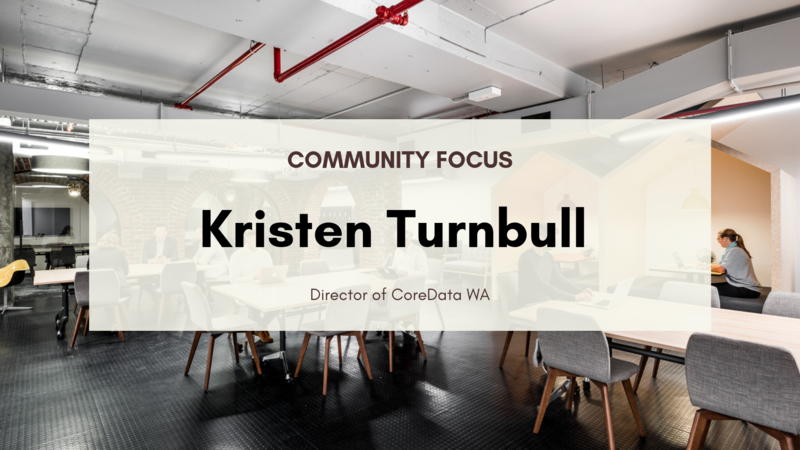 Community lunch @ FLUX here. Fintech workshop with leading expert Ruz Chishty and the UKTI @ FLUX here. Blockchain panel discussion with George Samman and Veri.Vote @ FLUX 12.30pm - register here. 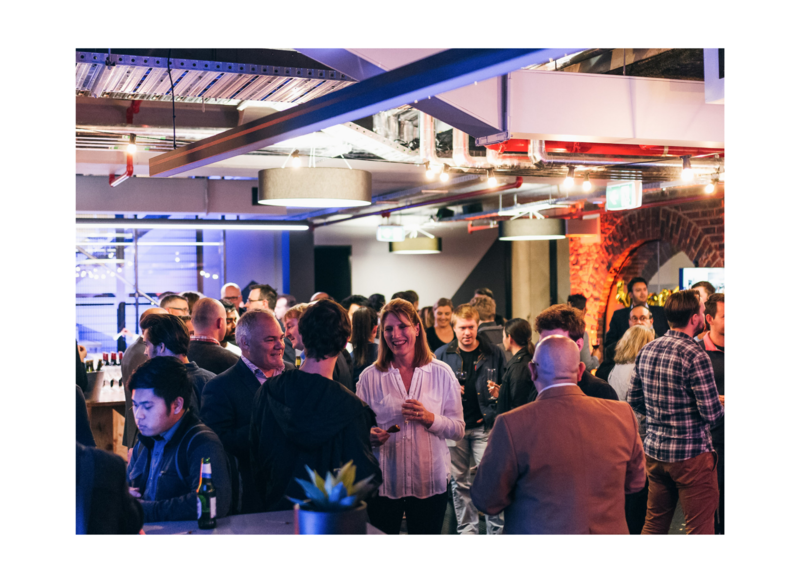 Fintech Perth, the UKTI and Ruz Chishty Fintech 101 @ Spacecubed from 6pm until 8pm - register here. Perth Web Girls @ FLUX - last chance to register here.